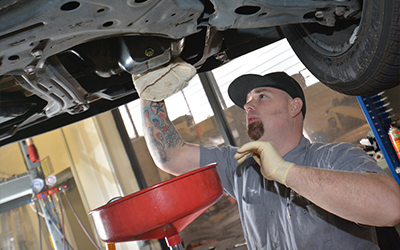 For a Honda Auto Repair Shops around the Folsom CA areas-contact us! Shannon Family Automotive can help you out of a jam. If your Honda breaks down and leaves you stranded, just contact out center right away. Our rates are low, but out quality is the best! Visit today at shannonfamilyautomotive.com.